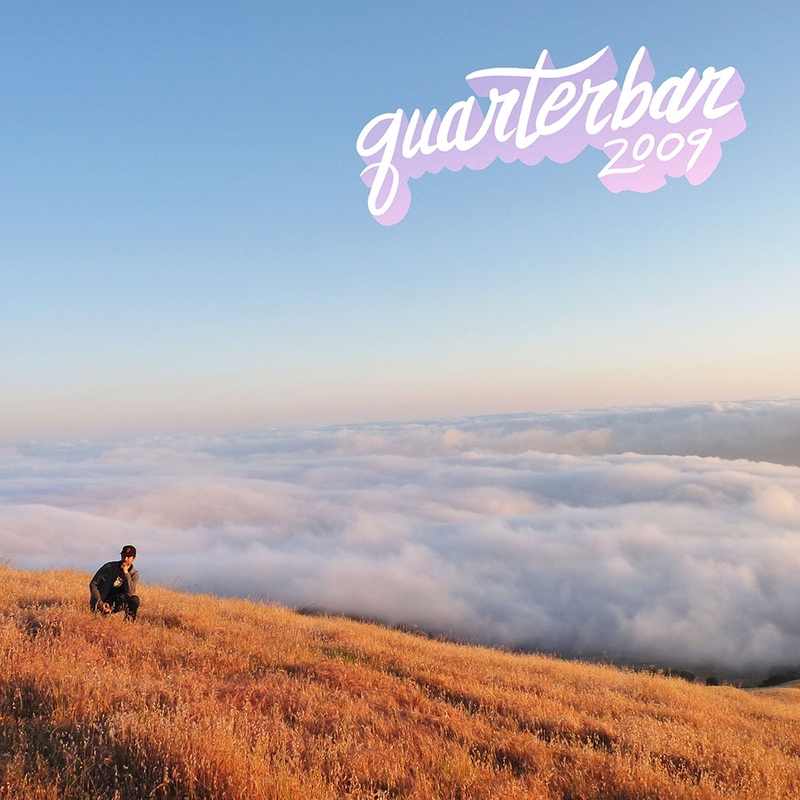 In 2009, Quarterbar began collecting beats and writing songs for a new album. When other projects and major life events intervened, the album was delayed and re-crafted to incorporate new circumstances. The result is a pop record named after the year it was first imagined. Over beats with chopped-up guitar samples and synth, you’ll hear songs about death, insecurity, complicated relationships, dealing with scoundrels, and growing up. 02. Quarterbar - Why Are You So Cruel to Me? 04. Quarterbar - Regard This!